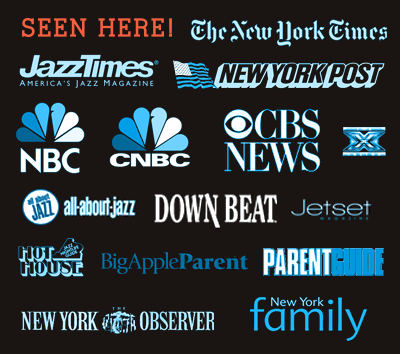 New York Jazz Academy Late Spring Semester 2019 begins on April 29, and registration is now open! Feel free to download a PDF of our semester at-a-glance, or read for more information. The entire New York Jazz Academy 2018-2019 School Calendar is also available online here. 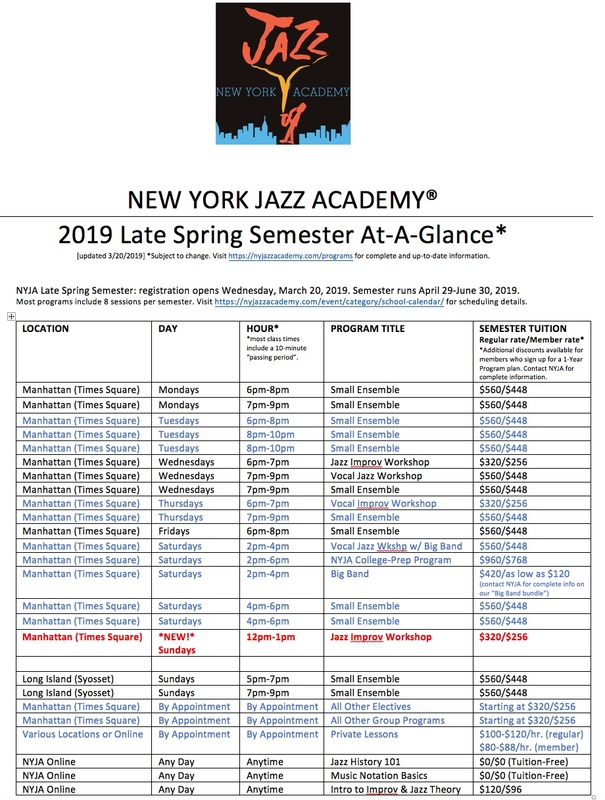 NYJA Late Spring Semester registration opens Wednesday, March 20, 2019. Late Spring Semester runs April 29-June 30, 2019.